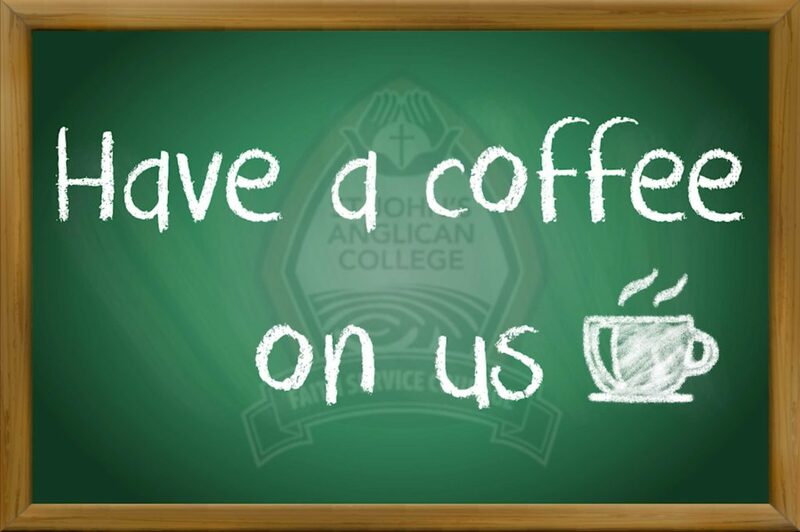 College Fees are reviewed annually by the College Council and issued at the end of Term 4 in the year prior. The College also receives State and Federal Funding to make up some of the full costs of educating your child. This combined amount covers the teaching, resources and minor capital works. The College also relies on the generosity of parents and College supporters for the continuing development of major capital facilities. Please see the most recent documents below for a full breakdown. If your particular family combination is not shown, please email St John’s accounts department for assistance.